This article is 231 days old. 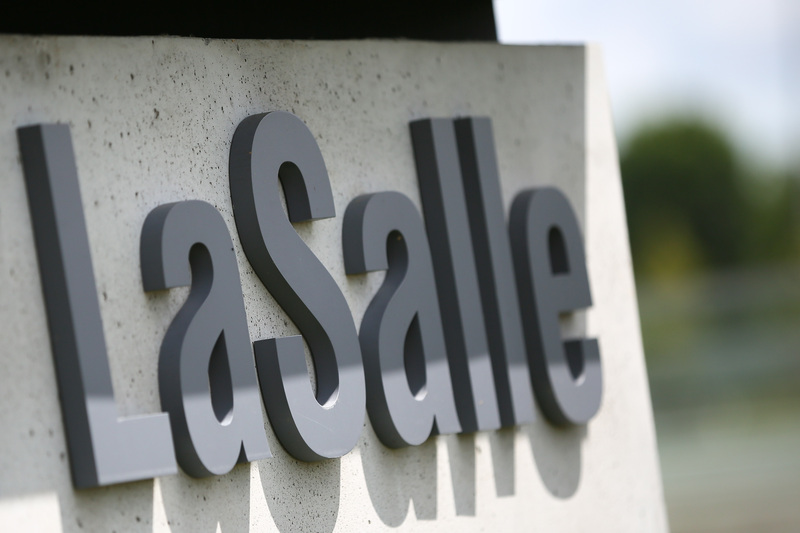 LaSalle Transit is celebrating one year of operation on September 5th. To celebrate this milestone, rides are free on LaSalle 25 route from Tuesday, September 4th to Saturday, September 8th. The town also invites everyone to the Vollmer Culture and Recreation Complex on Saturday, September 8th for their Health & Wellness Fair. A LaSalle Transit bus will be parked onsite, and visitors can walk on the bus, ask questions of representatives from Transit Windsor, enjoy giveaways and see how the accessible ramp and bike racks work. The day runs from 10am to 2pm. “LaSalle Council is very pleased with the service provided by Transit Windsor. We are proud to offer a reliable transit service in LaSalle,” Antaya said. As a reminder, LaSalle Transit does not operate on holidays, so the service will not be running on Monday, September 3rd (Labour Day). Regular hours of operation are Monday to Saturday from 7am to 7pm.